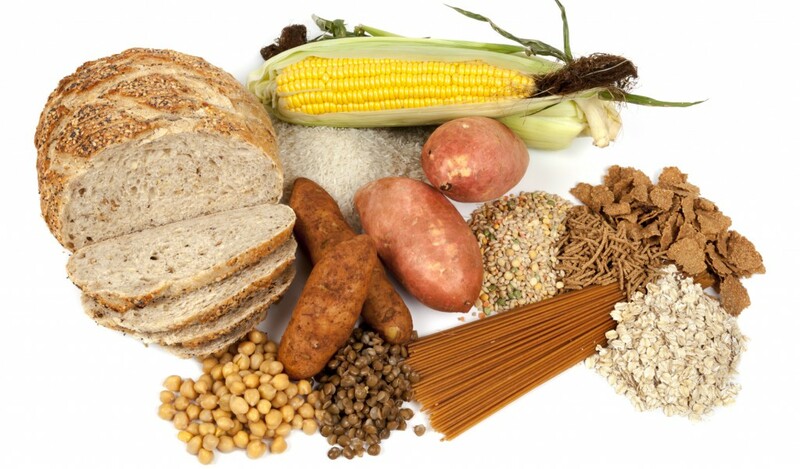 Celiac disease is a relatively common chronic hereditary autoimmune disorder causing intolerance to the protein gluten found in wheat, barley, rye as well as any substance made from or exposed to these grains. Celiac disease is an indication of an improperly functioning immune system. A properly functioning immune system will protect the body from potentially harmful foreign organisms. The immune system in individuals with celiac disease mistakes gluten for a harmful organism and begins to attack the small vital growths on the small intestine called villi. The body is left vulnerable to infection. Left untreated, celiac disease can lead serious complications including osteoporosis and cancer. Celiac disease is hereditary. Having a blood relative with celiac disease increases the risk of celiac disease. Genetic variants in the human leukocyte antigen (HLA) complex are associated with a predisposition to developing celiac disease, chiefly, variants in the HLA-DQA1 and HLA-DQB1 genes. Other genetic mutations and environmental factors may also play a role in the development of celiac disease. Celiac disease is often asymptomatic. When symptoms are present, they may vary in duration and intensity. The most common symptom of celiac disease is diarrhea caused by malabsorption. Please note that adults experiencing diarrhea for longer than 48 hours and children longer than 24 hours should notify a doctor immediately. Anti-tissue transglutaminase (tTG) antibody test is the preferred test for celiac disease. If this test confirms the presence of the tTG antibody in the blood it is an indication that celiac disease is present. This test may be repeated to monitor the effectiveness of treatment is a positive celiac disease diagnosis is made. Quantitative immunoglobulin A (IGA) test is often given alongside a tTG antibody test to test for IGA deficiency, which sometimes will cause a false negative for celiac disease. Deamidated gliadin peptide (DGT) antibodies (anti-DGT) IgA or IgG may be positive in a ppi with celiac disease especially in children under the age of two. Other blood tests may also help confirm a celiac disease diagnosis, namely tests to check for anemia, inflammation and nutrient levels. Individuals with celiac disease must abstain from consuming gluten. Once gluten is eliminated from the diet it should only take a few weeks for symptoms to disappear. However, it may take in excess for the GI tract to fully heal. Nevertheless, it is of the utmost importance to adhere to a gluten free diet. It is important to read ingredient labels on packaged foods. Fortunately, there are more options than ever for those who need or want to eat gluten free. Celiac disease affects both men and women. Women have a slightly higher incidence of celiac disease. Approximately 1 in 100-133 individuals have celiac disease.